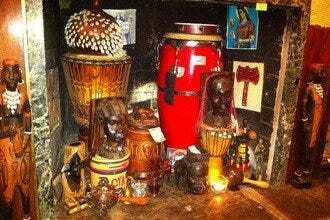 There's more to voodoo than pin cushions and dolls. 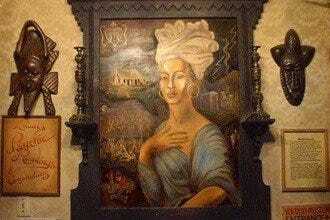 Learn about the historical and spiritual significance of the religion–and the woman who helped revive it in the city–at this store that triples as a museum and shrine. You'll find a mix of kitschy souvenirs up front and a spiritual advisor in the back, who performs readings just by feeling your pressure points. Whether you're a believer or not, Marie Laveau's is a spot that's uniquely New Orleans. 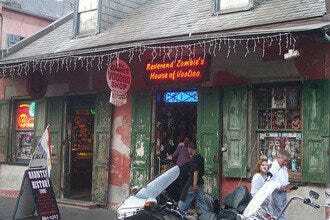 Marie Laveau's House of Voodoo and Reverend Zombie's Voodoo Shop are centrally located in the French Quarter. 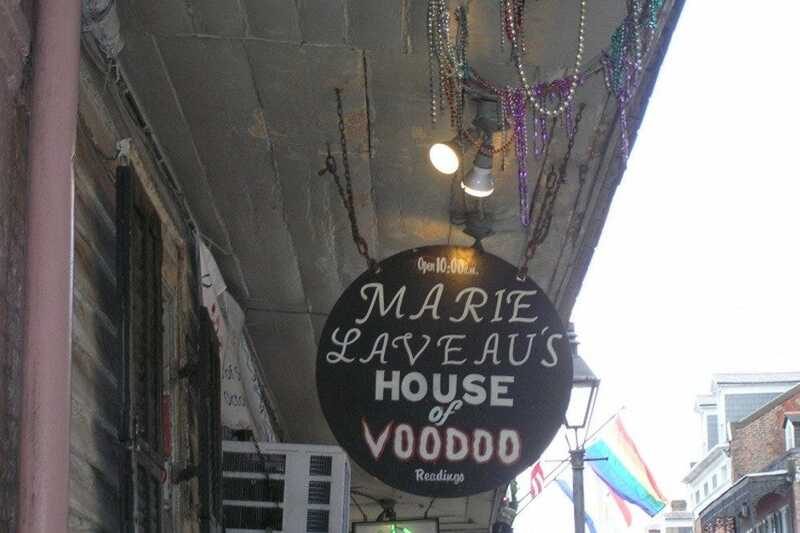 Locals, tourists and the strangely curious have enjoyed the stores since Marie Laveau's first opened in 1988. 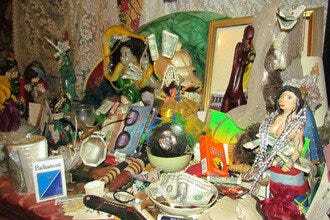 Voodoo Shops: "You'll need a guide to visit Marie Laveau's (purported) grave at St. Louis Cemetery No. 1." 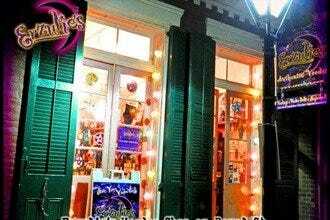 Best for Voodoo Shops Because: Marie is the real deal, first lady of New Orleans voodoo.